This is the 7th chapter of a Japanese Science Fiction web novel about a genius boy who helps develop amazing technologies that change Japan’s society drastically, eventually resulting in the colonization of outer space. You can find the original text for this chapter here. 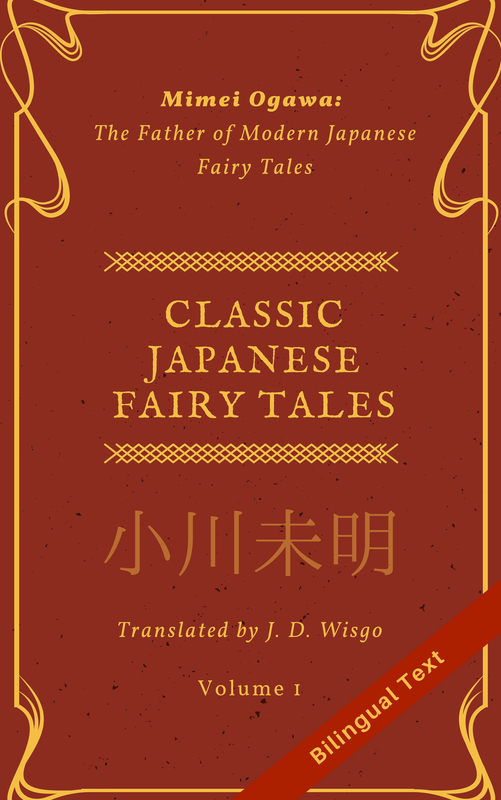 You can see the table of contents for the translated chapters here which includes a synopsis. I’d like to thank Nijima Melodiam for doing a quick look over of this chapter before I posted it in order to check for any mistakes I missed. Note: If you want to see more chapters of this work translated, please consider voting for it on this survey where I ask what I should translate more of. Or you can use that survey to vote for something else for me to translate (including adding your own suggestion). Candy candy final story would you translate into English the book? Oh noes, I’m worried for Junpei but at the same time I can’t wait for his name to be released. Good story. Probably in my top ten novels that i have read so far. Thanks for the translation.